Soft, pastel, scrapbook. 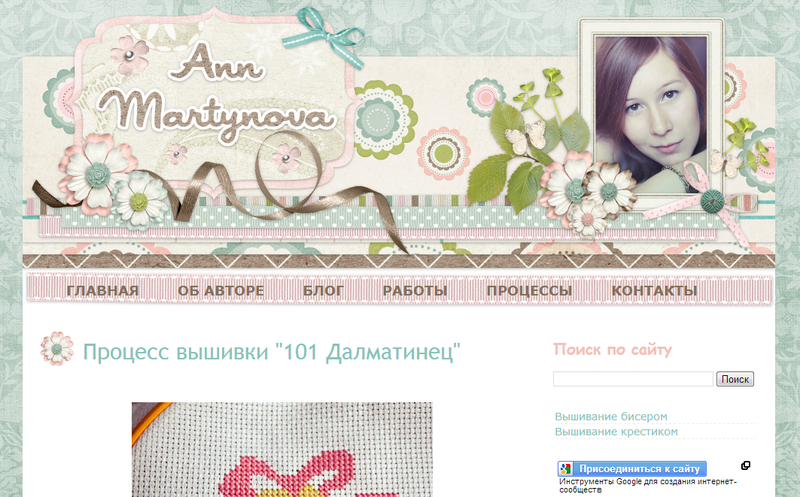 That's the basic request from Ann Marty for her blog redesign. 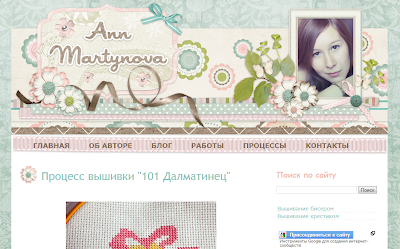 She loves stitch so I offer her scrapbook style blog design that represent her passion in crafty, sew, and stitch. I combine various digital scrapbook element for header blog, ribbon, leaf, flower, digital paper, butterfly etc. Also give a spot for her beautiful photo. Here's the preview and you can visit her blog here. It's gorgeus! I love it! THANK YOU! I'm so grateful to have a friend like you Ceb. This is just GREAT as usual! how can i get the HTMl of this template?? bagus2 Mbak,, Btw, gimana cra download template nya?? can i use this template for my blog? tq..